Sinks and Hobs MUST be disconnected/removed. We can arrange for a plumber to attend at an extra charge. All base units must be perfectly level with a minimum of high spots and must be secure and in a fit state to support the granite. It is vital that someone in authority is present at the time of templating. When the templates are ready, they will be laid out in position and that person will be required to approve the proposed size, shape & layout of the worktops. This approval will be given by signing a consent form to commence the manufacturing and by signing to signify that you have checked and agreed to the final shape. Once approval has been given, manufacturing will be carried out strictly in accordance with the templates and no verbal variations can be accepted. We will contact you a few days prior to your templating date to make sure you are ready for our visit.Our templating team will be able to answer any questions you may have concerning your worktops. 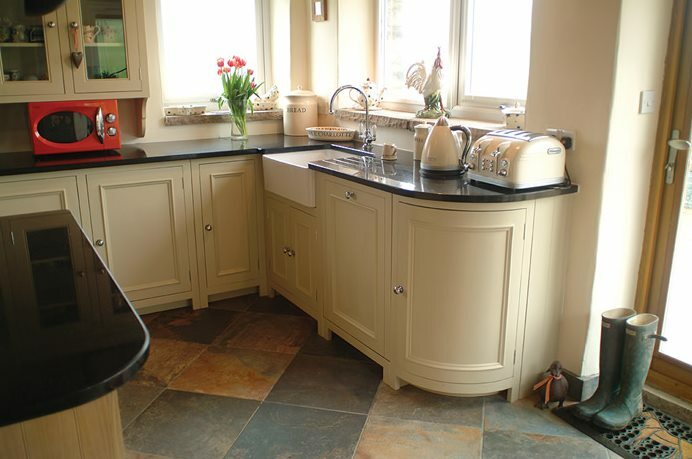 If arrangements had been made for your sinks and hobs to be reconnected after templating, you should ensure that they are disconnected again before final granite installation. 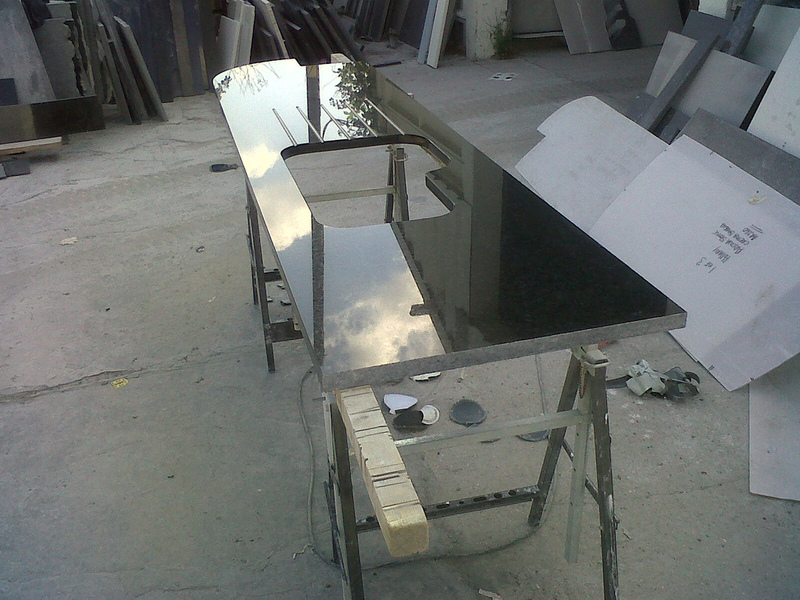 We will usually install your finished products 5-10 working days after templating. This lead time may vary depending on size, complexity and volume of orders currently being processes. Clear and Easy access to and inside the property is a must. The base units need to provide support for the worktops at all critical points (e.g. at the end of runs of units or where the granite is intended to span a run of underlying appliances). Our Installation charges do not include joinery costs of providing any necessary extra support or battening , although we can provide this service at an extra charge, subject to survey. We are unable to provide 100% accurate times of arrival on site on the day specified for templating or installation. It may be possible to give an indication or morning or afternoon but when several jobs are scheduled during the same day it is impossible to predict how long each job will take. All dates and times quoted for installation etc are given in good faith and every attempt will be made to adhere to them. However, it must be remembered that we are working with natural stone. As such, it is impossible to predict the problems that may arise if pieces of stone should crack or fail to react as planned. In such circumstances we have no option but to recommence manufacturing with new pieces of stone. Delays caused by these occurrences are unpredictable and may lead to your dates & times being varied at short notice.